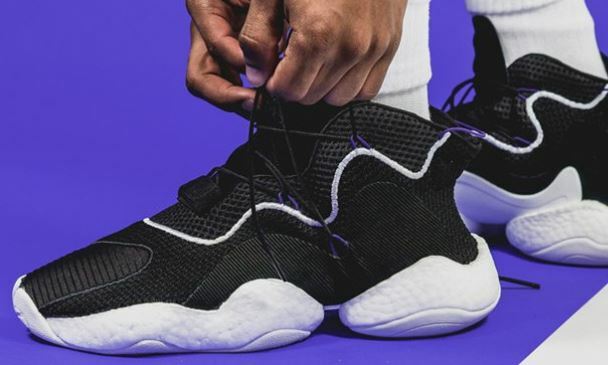 The Brand new adidas Crazy BYW "Core Black" Sneaker Available Now : HEREat FNL . Inspired by the 90's FYW (Feet you Wear) basketball line, the Men's Crazy BYW Basketball Shoes are taking that vision and completely changing the footwear game in the basketball world. The BYW (Boost You Wear) puts a tech-centric spin (BOOST, Primeknit, Webbed lacing system) on the famed basketball models of yesteryear.